We value our patients' experience at Jupiter Family Chiropractic. If you are currently a chiropractic patient, please feel free to complete the following Client Experience Questionnaire. The Questionnaire is in Adobe Acrobat format, and requires the free Acrobat Reader to view. 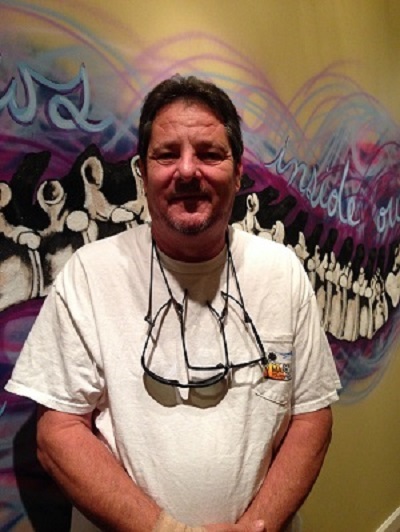 “I’ve had back problems (stenosis) for more than a decade. Periodic injections, non-opioid pills, and daily exercise kept pain low enough to allow me a reasonably normal life. That was until an auto accident this past summer in which I was a passenger; our car was hit from the rear by another, with sufficient force to trash both. Pain returned in full force. Diagnosis was misalignment of the lower back, sacrum, hips, and trapped nerves, muscles, and tendons. Chiropractic and massage therapy were recommended to correct the condition. 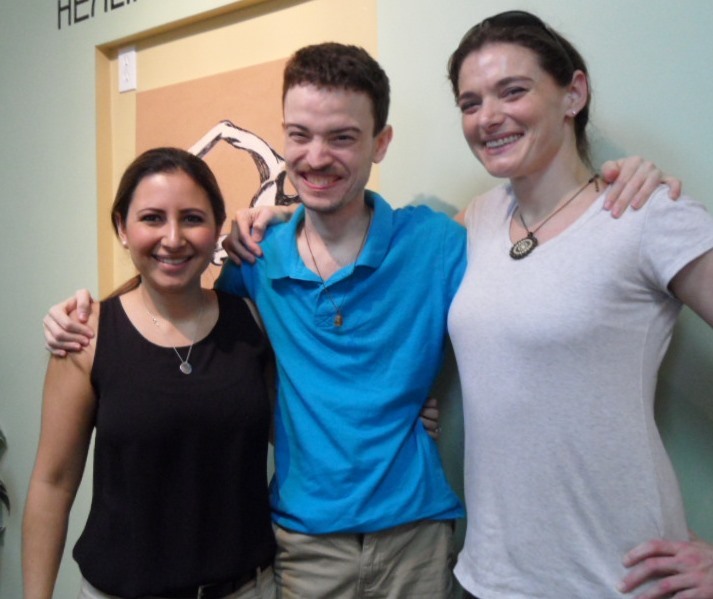 That’s when I met Dr. Helia Fanjul and her resident massage therapist, Ms. Tiffany Long. A program was initiated whereby chiropractic realignment/adjustment and deep tissue massage would be used to recover proper bone position and to open space for tendons and muscles to work in a normal manner. It’s been several months now since the accident and I am truly impressed with what has been accomplished. At the start, walking, standing, stair usage, and rising from a chair would generate considerable pain from the very start. Five minutes of casual walking would result in pain approaching 7-8 (on scale 1-10), forcing a stop to sit down, for example. Now I am walking more than a mile before pain starts to return, but with less severity. Sitting down and standing - no problem. Climbing and descending chairs remains an issue but with railing I can negotiate fairly well for at least one story. "Due to working in the fire service for 30 years, I have chronic back pain and occasionally my back spasms to the point of severe pain. In April it happened again, this time it was so bad that I could not stand straight and walking was extremely painful. I found out about Dr. Helia from a friend of my wife's. She highly recommended Dr. Helia who had also treated her during her pregnancy. Dr. Helia immediately went to work on me using adjustments, stim therapy, stretching and recommended massage therapy with Tiffany Long. My back has never been better and it has been a pleasure to keep getting treatment from Dr. Helia. I've told several friends and family members about this office. To me she has been a Godsend!" 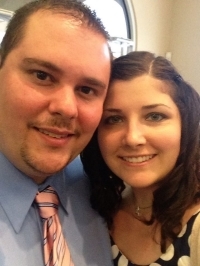 "Dr. Helia was recommended to me by my daughter and son-in-law. She treated my daughter while she was pregnant with great success. I had hurt my back about two weeks prior to seeing Dr. Helia, and it continually got worse day by day until I could barely walk. I was in severe pain. 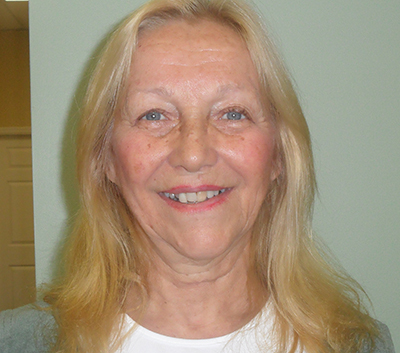 Dr. Helia started treating me very gently and within the first week had reduced my pain considerably. I was still unable to walk very well and unable to stand for any length of time. Within another week she has improved my ability to stand and work with very little pain as well improved my mobility. It has now been 8 weeks and I am pain free, my mobility is back to normal. I can’t thank her enough." 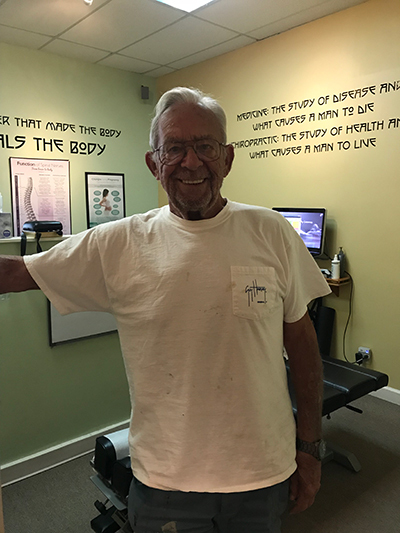 "With one leg an inch and a half shorter than the other, over time, naturally my hip would be out of place and I would encounter intermittent lower back pain. I had seen a chiropractor about 15 years ago; needless to say, that did not go as expected. Then my husband wanted to see a chiropractor here in Jupiter; so, I decided to come along to his appointment. In meeting Dr. Helia for the first time, I immediately trusted her and felt comfortable in her presence. I could tell that she was truly a kind and gifted physician who cares about her patients. During 'my' appointment, Dr. Helia not only stopped and listed to my concerns, but she also adjusted me in a gentle manner, as I had requested. My hip and lower back started to feel better in a very short period of time. I now live in south Palm Beach County and drive the 45 minutes each week to see Dr. Helia because under her care, not only does my hip & back feel better, but also my soul. Dr.Helia has a true gift; a true healer.. remembering I 'was' a skeptic, but no longer am." 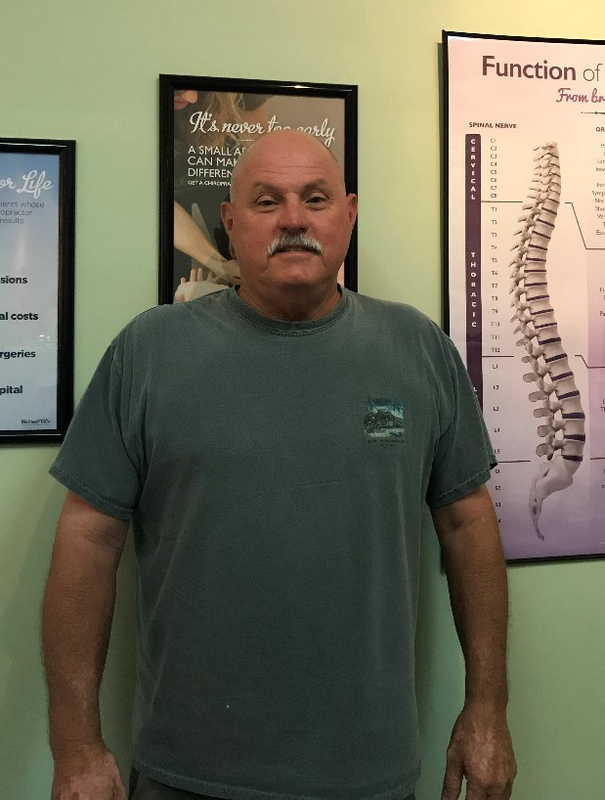 "After receiving regular chiropractic care for 14 years back in Colorado, finding a new experienced chiropractor was on my list of things to do when I relocated to Jupiter, FL in 2016. It took me a few months to find Jupiter Family Chiropractic, by then I was having some pain in my neck and upper back pain due to inflammation. When I leave these pains untreated, they turn into headaches. I am a believer in preventative care and make sure that my 3.5 year old daughter and husband also get their monthly adjustments even when they are not complaining of pain. Prior to Chiropractic care, I took an abundance of ibuprofen, received massages and acupuncture treatments, which did not bring me enough long lasting relief without use un combination of chiropractic care. Without adjustments, the relief from a massage would only last a few hours. 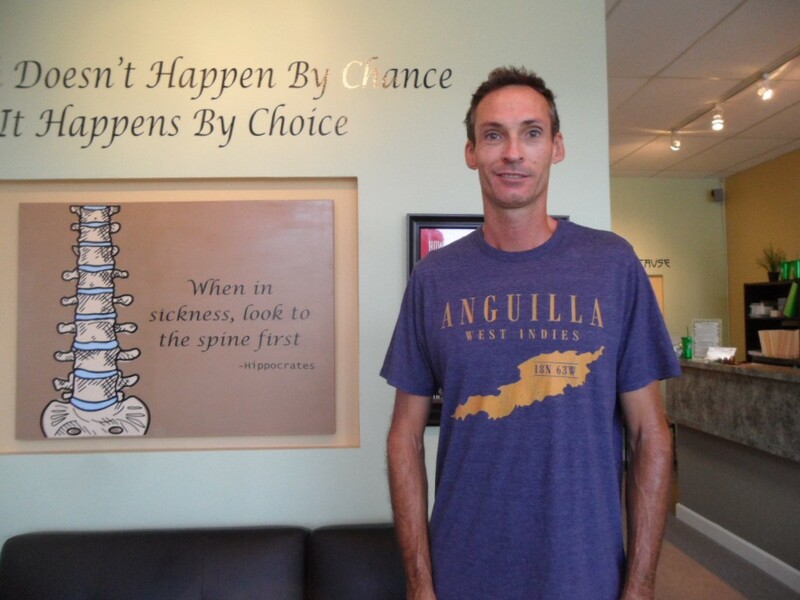 Regular appointments at Jupiter Family Chiropractic helps keep me balanced and feel my best. Being under the care of Dr.Helia has reduced the chronic pain in my neck and right shoulder blade area which provides me several days of natural pain relief. I can go about my day without having so many thoughts about what used to be my pain. What I like most about being under her care is that she is so informative not only about the spine, but also about holistic alternatives for ways to keep the body healthy. I feel very fortunate that my family and I get to have Dr.Helia treat us and appreciate being able to get in and out of her office quickly. 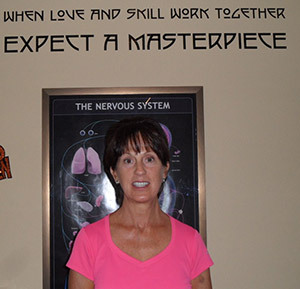 “Prior to coming to Jupiter Family Chiropractic, I was suffering from neck pain, nausea, dizziness and poor posture. My symptoms were from various nerves and arteries not functioning correctly due to my neck and spine not being aligned. I’ve tried many natural remedies for my symptoms but did not realize they were caused by my posture and neck and back subluxations. Nothing seemed to work very well! 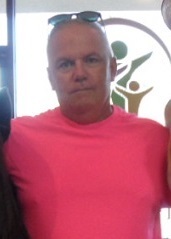 Since my treatments at Jupiter Family Chiropractic I have been feeling TONS better! My posture is improving every week. Through the weekly treatment- adjustments and massages, as well as some home exercises, has shown me that I am doing much better and I keep improving. "I was diagnosed with Parkinson’s in 2006, but have been able to live a fairly active life until injuring the iliopsoas tendon in my left hip in October 2016. While convalescing from my hip injury (which ended up being a very long and painful, maddeningly slow, recovery!). I decided to try some chiropractic treatments. So enter Dr. Helia Dashtkian! After starting treatments with Dr.Helia, I noticed an immediate improvement in my posture, have been able to walk more easily with just my cane instead of my walker, I can turn my head more freely side to side without pain (which is new!) and overall I am just feeling better. I am so glad I found her! 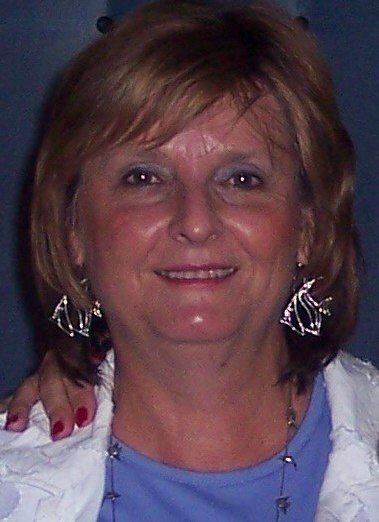 Dr. Helia is very knowledgeable and caring." 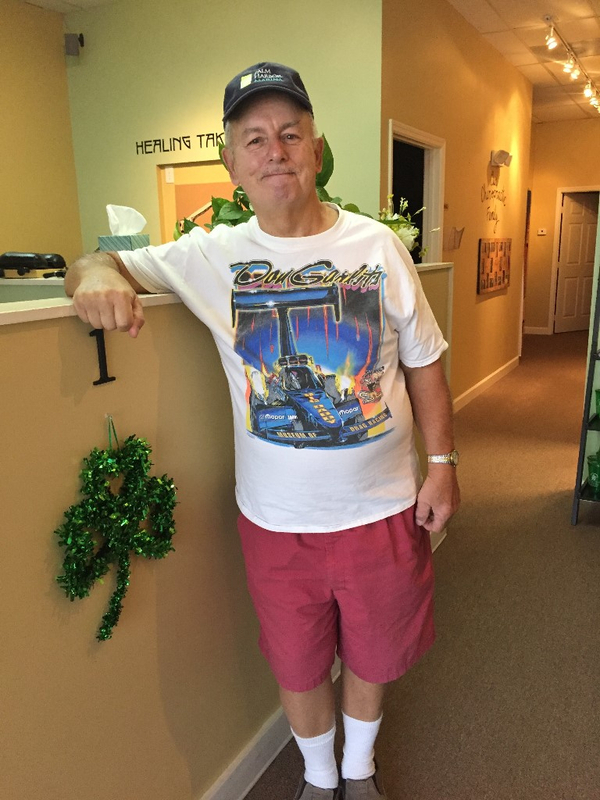 -Retired Military Veteran, Fred K. .
"When I started seeing Dr. Helia, I was in my first trimester of pregnancy and suffering from headaches, anxiety, and bouts of insomnia. Being pregnant, I didn't want to take any medication as 'safe' as I was told they were. After seeing Dr. Helia for a few weeks, I was feeling less and less anxious, able to sleep more and my headaches were gone. 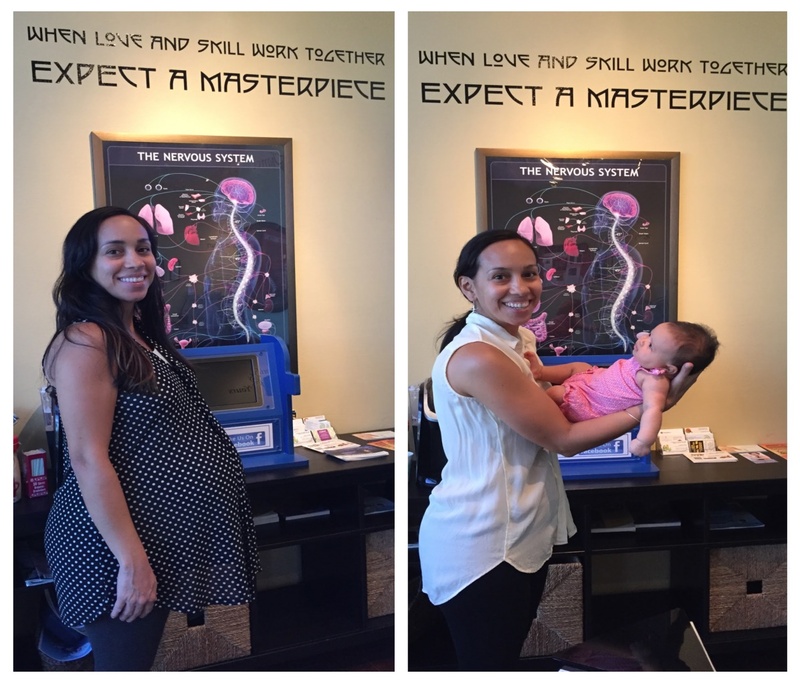 I continued throughout my whole pregnancy seeing Dr. Helia up until the day before I went into labor! I have no doubt that the reason for my healthy and amazingly easy pregnancy was due to the chiropractic work of Dr. Helia. I had very little pregnancy aches and pains, my labor went very smoothly and my baby girl was born very healthy. I could not thank Dr. Helia enough!" -Melissa F.
Pictured left to right: Dr. Helia, Sean, and Tiffany Long, LMT. 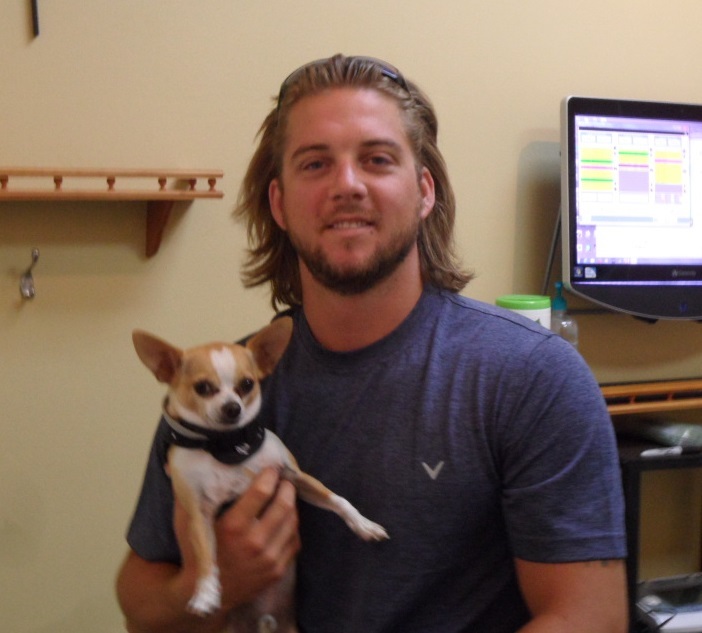 “My son Sean and I have been coming to Jupiter Family Chiropractic for about a year. I have always had pain in my lower back. After being treated a few times I noticed that my pain level was reduced. I find that coming on a regular basis has practically eliminated the pain in my lower back. It has also helped me improve my bowling score! 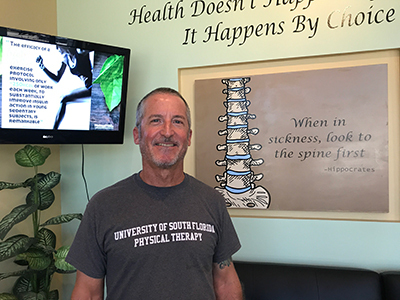 “Before visiting Jupiter Family Chiropractic, I had been suffering from sciatic nerve pain that radiated down from my left hip to my foot for months. For a while, this pain was annoying but it did not keep me from work or doing the things I enjoy. As time went on, the pain increased and began to affect my day to day activities. I couldn’t exercise, sitting in most chairs caused pain, and I was unable to walk at my normal pace. I used heating pads and natural muscle relaxers with minimal relief and my discomfort increased. The culminating moment, where I realized that this pain was getting worse occurred during a weekend getaway with my husband to St. Augustine. The 3 ½ hour car ride had already caused more pain, but walking on the cobblestone streets for a few hours sent me over the edge. The intense pain kept me awake for the next few nights. I could barely walk the next morning and tried to shuffle to breakfast with my husband… Needless to say, I was unable to do much more than sit and shuffle around our hotel room. I felt OLD and was afraid that I would never be without pain again!!! 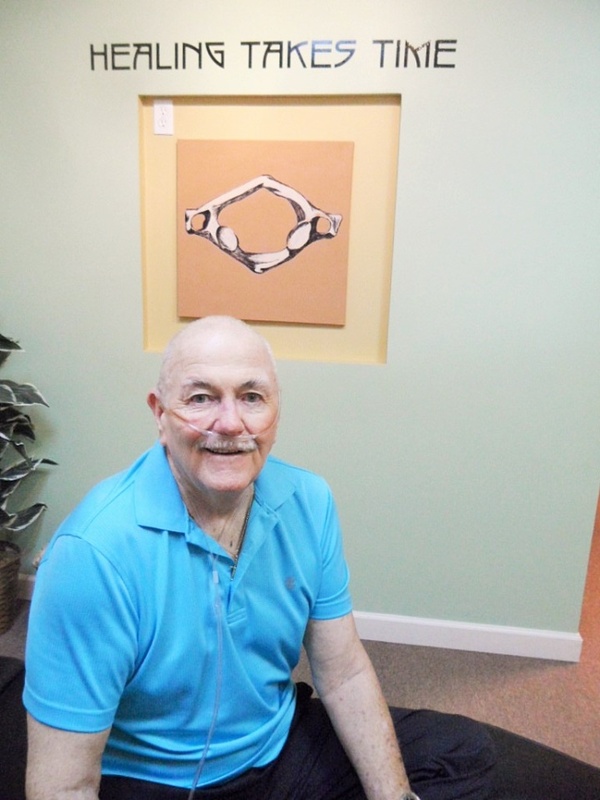 “I am a 75 year old man who, 3 years ago, was diagnosed with pulmonary hypertension. There are only two medicines available to treat this condition and I could not tolerate them. I was on oxygen 24/7 and had to be pushed in a wheelchair to get to doctor’s appointments. 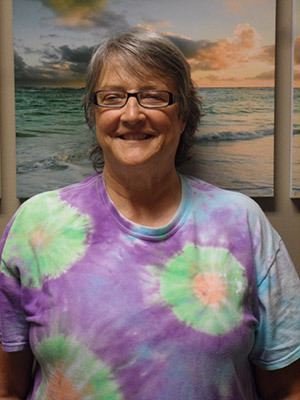 “Prior to coming to Jupiter Family Chiropractic I was experiencing chronic pain in my back, shoulders and neck. My ability to perform at home, at work and meet my personal fitness goals were all suffering. I had been under chiropractic care previously, as needed, over the past several years for management of my spondylolisthesis, subluxations and the loss of curvature to my cervical spine. When I became a new mom two years ago and eventually started back to work as an RN, I found it difficult to find the time or the finances to be able to keep up with chiropractic care. I was having a hard time with lifting and carrying my daughter. The pain in my lower back going from sitting to standing or when bending to work with patients was unbearable. I felt horrible and my whole body hurt when I got up every morning. I knew I had to get back in for regular chiropractic care. 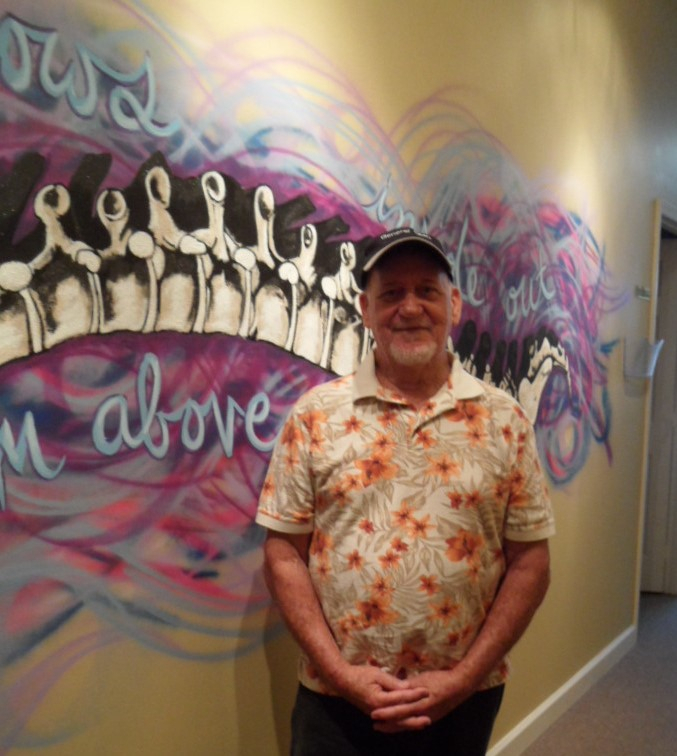 I feel blessed to have found Jupiter Family Chiropractic and Dr. Helia. Every interaction I have had, from the first moment I walked through the door has been welcoming and warm. They truly care about their patients’ well being and treat you like family. 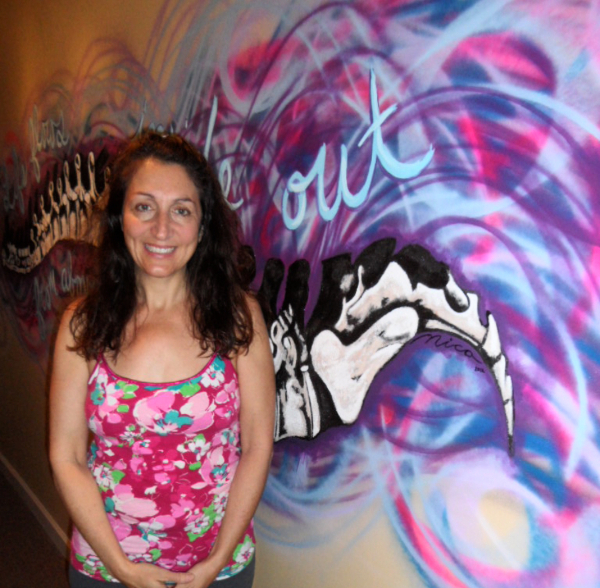 I am relieved to have found excellent & affordable chiropractic care with Dr. Helia. Scheduling is very flexible, in and out in no time & my daughter is welcome there as well when I need to bring her. 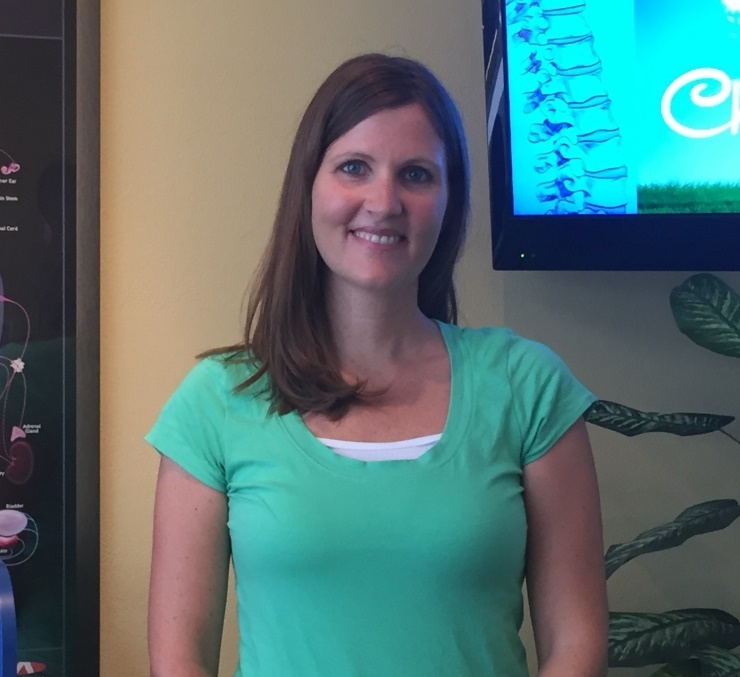 “I started coming to Jupiter Family Chiropractic in October of last year. I had suffered a back injury 3 years prior and was dealing with constant pain that I thought I was going to have to live with. Doctors and physical therapists were teaching me how to deal with the pain, but not how to repair it. My husband and I were also trying to get pregnant with no success for the better part of a year. After the first adjustment I already had pain relief! And things just got better from there. Within 3 months my spine had been realigned and I was no longer in constant debilitating pain. And the news gets better: We are pregnant! I know that getting regular adjustments and getting my spine back to healthy played a large role in that! 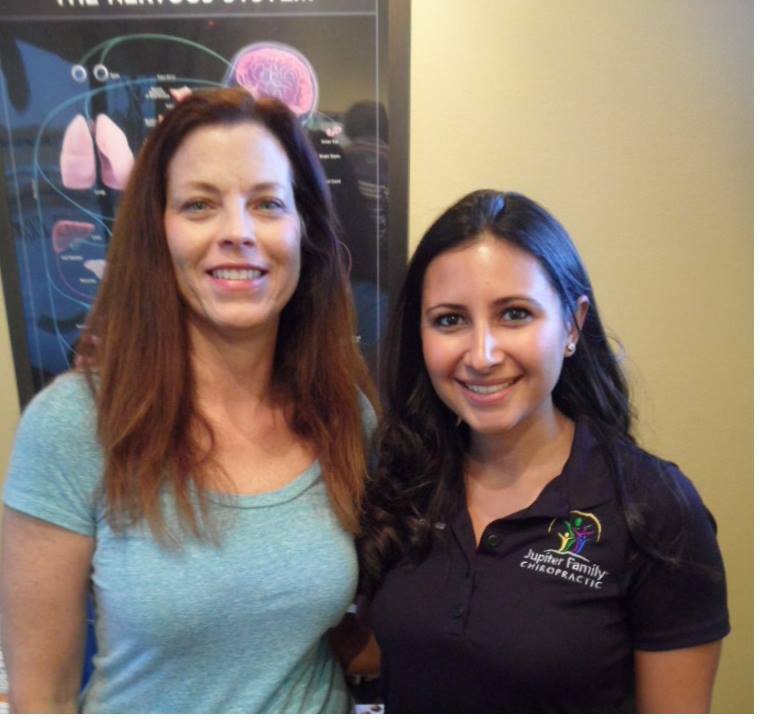 “I found Jupiter Family Chiropractic and met Dr. Helia when I thought there were no other options. My son was born full term but delivered via vacuum extraction which caused many complications for him including, but not limited to, severe reflux and the inability to lift and turn his head to the right. One night, while researching options, I learned about Chiropractic Care and all of the benefits it has to offer. It is the best decision that I have made for Kody. When Kody started treatment he was only 8 weeks old and suffering from constant reflux pain which led to sleepless days and nights, constant crying, and an all-around miserable, fussy baby. He was on several medications to control the reflux (Zantac 2x/day and Prevacid 1x/day) but even then, he had times where the milk would come through his nose and mouth! This in turn, simultaneously, would cause him to choke! He would then need to be aspirated. 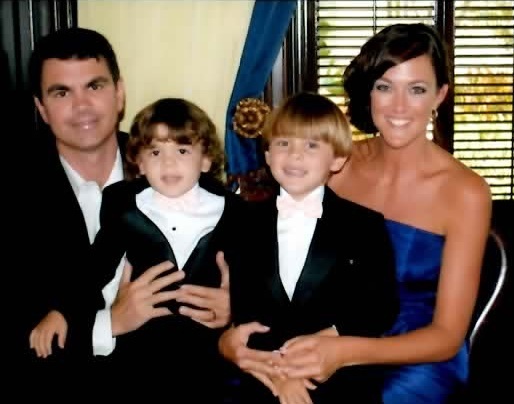 In addition to all of this, since he was 3 weeks old every bottle he was given had to be thickened with rice cereal due to the severe acid reflux. He could only sleep upright and tummy time was not even an option! Needless to say, after a lot of different medications and several hospital visits later, I was in search of a more natural, holistic approach - and that approach was Chiropractic Care. Within only 1 month of treatment, Kody’s range of motion increased very much and he was able to turn his head to the right! Within 2 months of treatment, he was lifting his head up high during tummy time and even rolling over! By the third month of treatment, the reflux had improved so much that we were able to remove the Zantac medication. Now, at almost 6 months old, Kody is doing fantastic! He is almost medication free, he is rolling, sitting and standing up with limited assistance, he is sleeping through the night, and the rice is no longer needed in his bottles due to the fact that his reflux has almost disappeared! 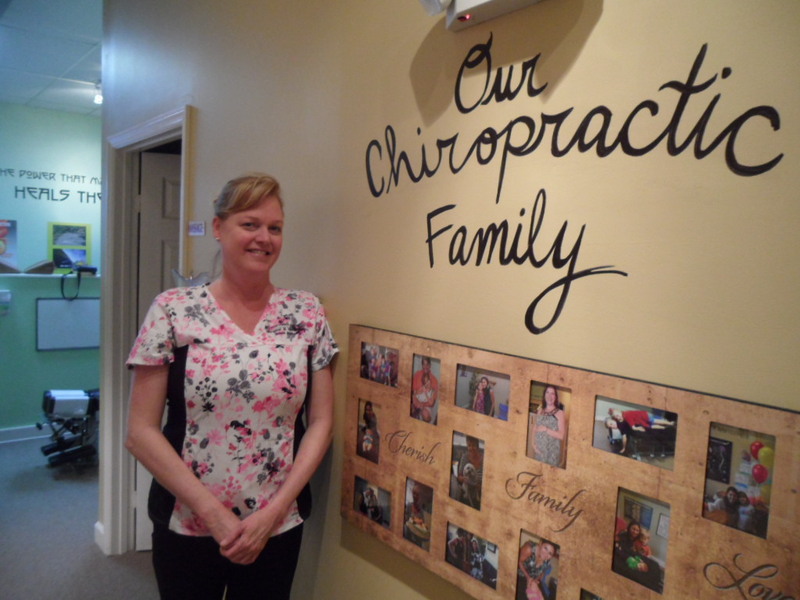 “I had been to chiropractors previously on an as-needed basis; meaning when I could hardly sit, stand or lay down. I had also been told (and seen for myself on x-rays) that my neck had lost its natural curve and was, in fact, headed in the entirely wrong direction! It had been a desire of mine for quite a while to be able to receive regular chiropractic care – not for pain or medical issues, but for optimal health and well being…to keep this amazing machine I have been given in the best running order I can manage. The problem is that chiropractors that I have met in the past who have offered this service wanted to charge an arm and a leg for it. “Three years ago I began feeling tired, confused, nervous, weak, achy, and to top it all I had severe insomnia-which gave me no choice but to seek medical help. Doctors diagnosed me with high cholesterol, hyper-calcemia, osteoporosis, borderline high blood pressure, depression, etc. In no time I was on meds and had surgery-But nothing really changed, on the contrary, my stomach suffered from the meds so I had to take even more meds, one problem after another. To make a very long story short, after many visits doctors, and countless tests and x-rays there was little change. Then I met Dr. Helia who explained in detail the benefits and began treatment. “I had suffered with Plantar Fasciitis for more than a year, and even though I was treated by a well respected podiatrist, I was still suffering with pain which was not getting any better. I was given new orthotics, cortisone injections in my heel, and a boot that was finally prescribed that did lessen my heel pain, but it initiated a knee problem on my opposite leg that further debilitated me. I decided to visit Jupiter Family Chiropractic. Dr. Helia scanned my spine, took x-rays and I could see the evidence of my pain. It was evident that my hips were really uneven, and my right side was inflamed on the thermal scan. The first day of adjustment was interesting. I left the office wondering how much help the pushing and pulling could have done, then as I was driving home and I stopped at a light, I decided to get something from my purse in the back seat. I reached my right arm around and…..I could not only see in the back seat, as my head now turned, but my arm could lift my purse without pain. I immediately tried to turn my head the other way and I could…without the crunching sound in my neck. I had had pain in my right arm for years, which I thought was bursitis from a repetitive injury. I am a Dental Hygienist, and use my right arm to do everything when at chair side. I no longer had that pain. But I did have a strange sensation that I attribute to the inflammation having to heal. I became so aware of the toothache in my arm having disappeared. It was wonderful! I could do my hair without taking a break. I could wash windows! I could sit in my easy chair without a pillow propping up my head. This was all a surprise benefit from the treatment I had searched for to relieve my lower body issues. 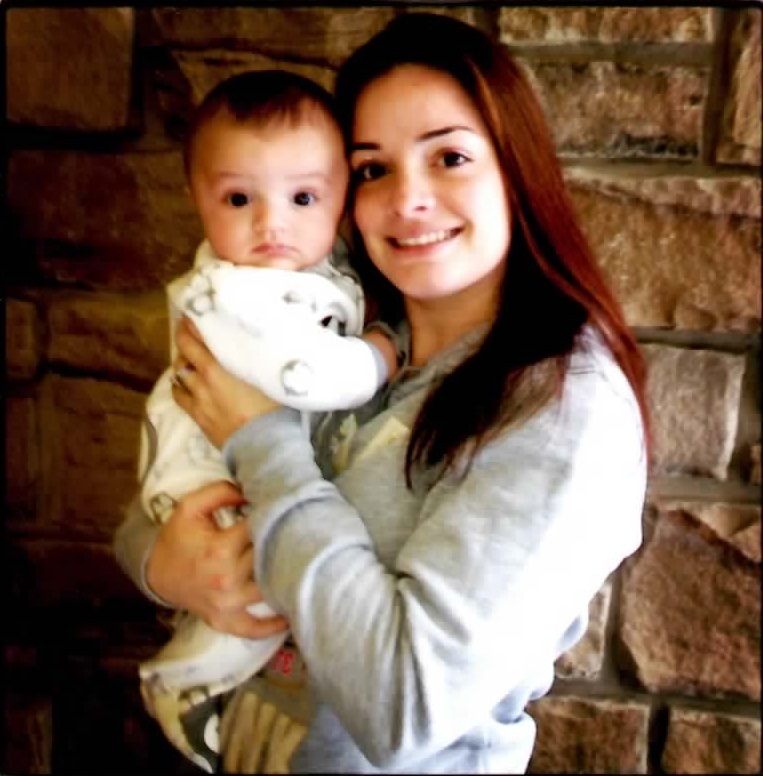 “Sixteen weeks into my pregnancy I was diagnosed with asthma and pneumonia. My breathing was extremely labored, with deep coughing spasms and congestion. Talking or even small movements had me out of breath. Needless to say, having breathing difficulty is especially unsafe whilst pregnant due to the need of keeping oxygen levels high enough to support mother and baby. At the urgent care, I was immediately put on a nebulizer with Albuterol, a steroid "rescue-inhaler" and category C drug*, as well as prescribed Flowvent, a steroid and a "maintenance-drug" in the C category*. For the pneumonia I was prescribed an antibiotic, Amoxicillin, (a category B drug*). I didn't feel any improvement. In fact I felt worse. I had many side-effects listed on the drug's disclaimer such as increased heart-rate, shaking, anxiousness, even more vigorous coughing. Taking medication altogether makes me nervous, especially during pregnancy where so little about their safety and effect on the baby is known. Yet I felt I had to do something to get better. 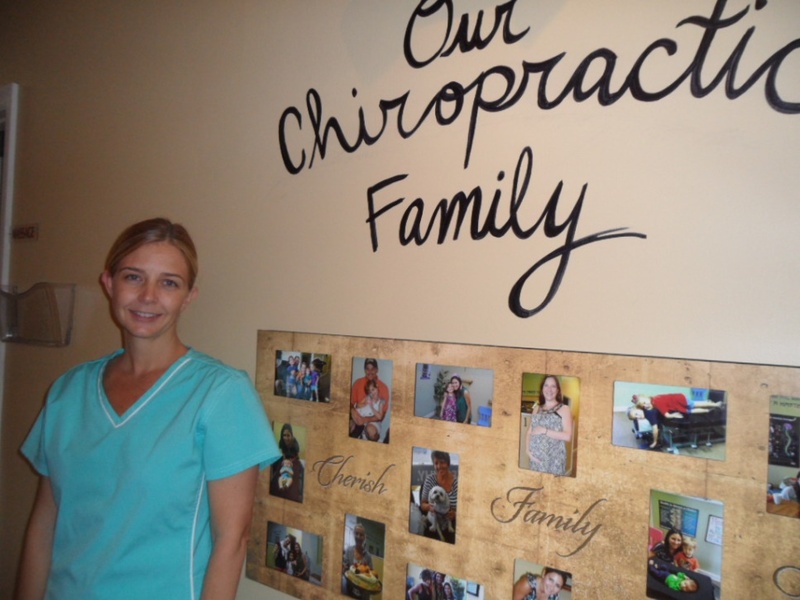 It was about 10 days into treatment when I found Jupiter Family Chiropractic through word of mouth. Dr. Helia treated me throughout the rest of my pregnancy as well as currently. Some of the adjustments I barely feel and others are more noticeable yet gentle; all done with complete competence and confidence. I finally felt in good hands. I could relax and let her do her work to let my body do it's work. I barely used any asthma medication and stopped completely within a week. I was so glad to be medication free and finally in a healing situation that felt right. 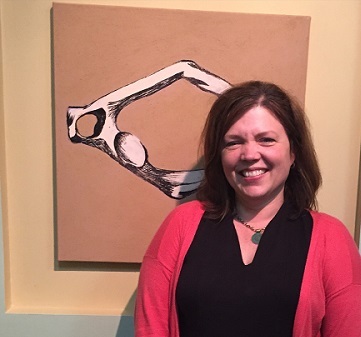 Dr. Helia specializes in treatment during pregnancy using the Webster Technique, as well as in the adjustment of infants and children. Even with a sinus infection, I could feel my sinuses draining or loosening up during the treatment. 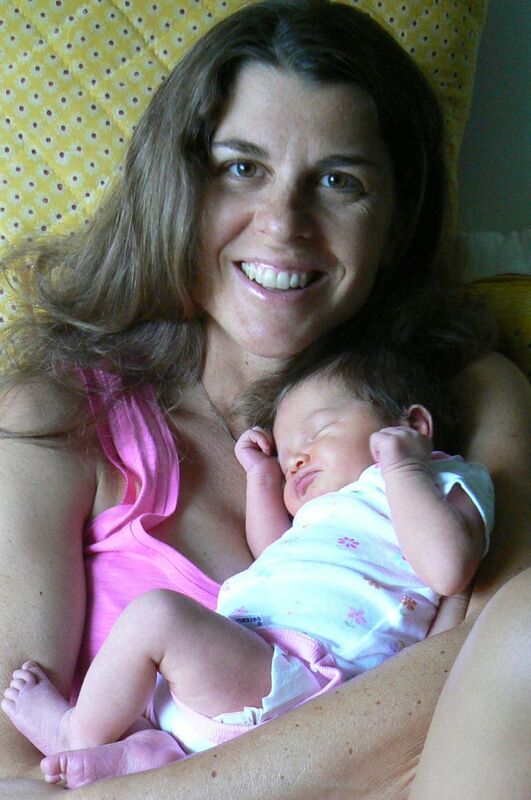 I never had back-pain or sciatica during this pregnancy, which I had had with my first. It took a couple of months for my breathing to get back to normal. But it much improved week after week. My asthma took about a month to completely clear up. It improved greatly within a couple of weeks of adjustments and has not come back since, no medication. My lungs/ sinuses and breathing went back to normal without medication as well. 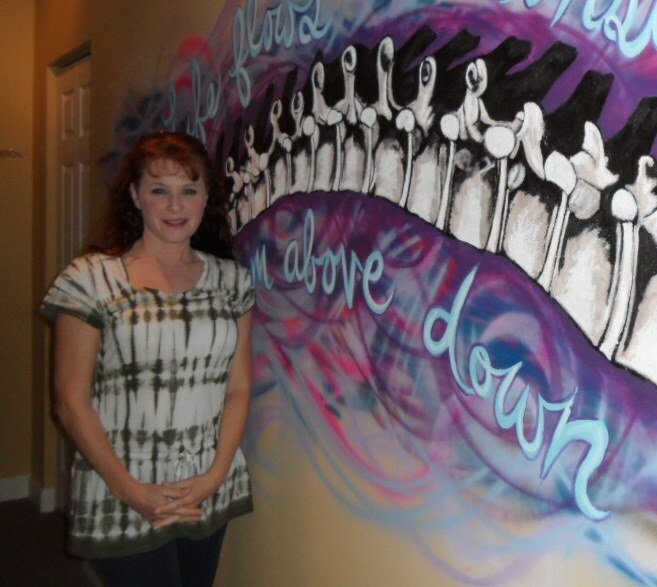 “I am thrilled to be able to write about how wonderful my experience at Jupiter Family Chiropractic has been. Dr. Helia is so kind and truly cares about her patients. 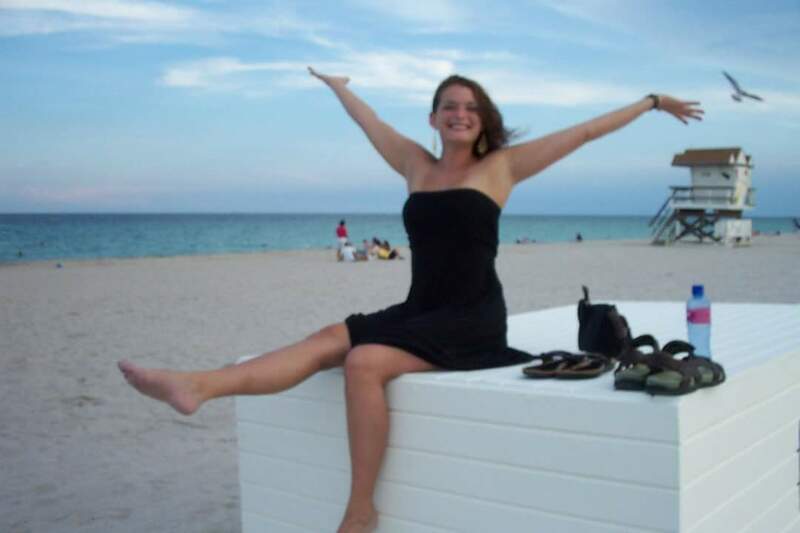 Her desire to help people and passion for her patients’ overall health and well being is immense. Whether taking the time to listen to concerns about an ache or pain, or the friendly hug at the end of each visit…it feels like you are part of the family every time you walk through the door. 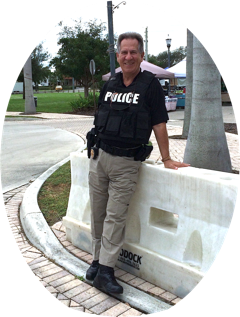 I was referred to Jupiter Family Chiropractic by a dear friend. I was frustrated with the treatment (or lack thereof) I was receiving from an orthopedic sports medicine M.D. Dr. Helia took the time to listen and examine all the areas of concern with my leg and was able to determine that the problem could be solved with a little hard work on both of our ends. I was back to full work outs in a week! The problem had started with a tight calf muscle, that led to adhesions on the fascia, and that is where the proper treatment needed to begin. Everything the M.D. was doing was completely ineffective (and extreme, I might add). Thanks to Dr. Helia, instantly, my quality of life had improved. On a visit to the same sports medicine doctor (prior to coming to JFC) I did manage to squeeze in a question about my left hip. I had been unable to sleep on my left side for about six months because of the soreness that occurred. He was willing to give me cortisone shots to treat the pain but said it was probably bursitis and there was nothing that could really be done. I could either get the shots or live with the condition. Enter…Dr. Helia. I mentioned the pain I was having and she worked on my IT band and that night I was sleeping on my left side again! Instantly…my quality of life had improved! About three years ago, I sought treatment from an orthopedic hand doctor because my left wrist was extremely sore during workouts. I figured it was from lugging my “chunky baby” around on my hip all the time, and if that was the price I had to pay, then so be it. I was given a few cortisone shots in my wrist that were extremely painful and only provided temporary relief. So, it has been my standard practice to wear a wrist guard while working out. Once again, enter…Dr. Helia. I mentioned my wrist to her and in one treatment she maneuvered my wrist back into place and the pain was gone! It is amazing to me that for 3 years I lived with my wrist bones out of place; the medical doctor did not even check for that, just gave me a shot and sent me on my way. The pain was something I had accepted as normal…but it didn’t have to be that way. Thanks to Dr. Helia, my quality of life, once again, had improved. I will admit to having been a skeptic of chiropractors, but I am a true believer now. Dr. Helia is the real deal and he has changed my life. 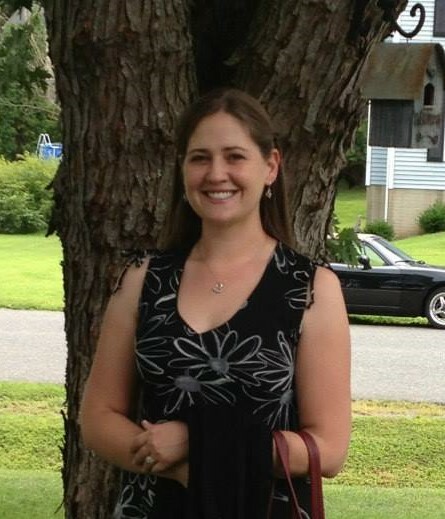 She has also treated my 3 year old and 5 year old sons and is so amazing with kids and SO patient and gentle. My boys love her and are now very aware of what can cause them to get subluxated. They look forward to any opportunity to visit Dr. Helia and have her “check their spine for subluxations and adjust the cause”. I could go on and on about how wonderful my experience has been, but let me just say Jupiter Family Chiropractic is truly a family oriented practice. It starts with a warm greeting when you walk through the door and ends with a hug from Dr. Helia as you say goodbye. But the best part is you know that you are in the hands of people who genuinely care about your well being and will go above and beyond to help you achieve your health goals. I am so grateful to have found this group and I know my life and the lives of my family will be healthier and richer, too! Thanks for taking the time to read my really long story!"